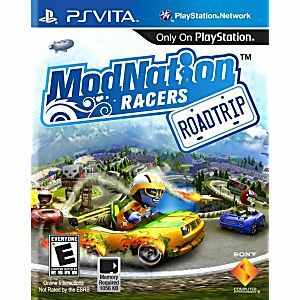 Modnation Racers Road Trip Playstation Vita Game. Guaranteed to work and backed by Lukie Games 90 day no questions asked returns policy. 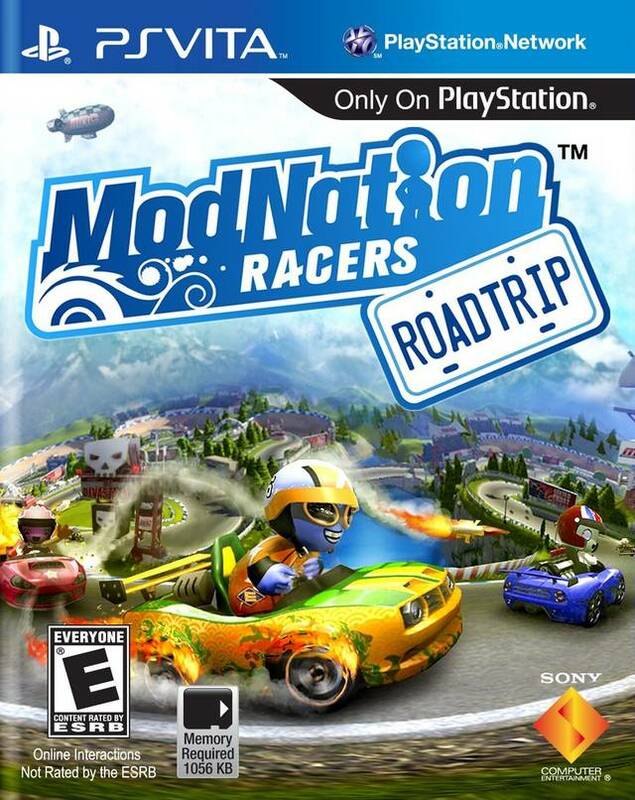 Great game, Awesome graphics and good condition.